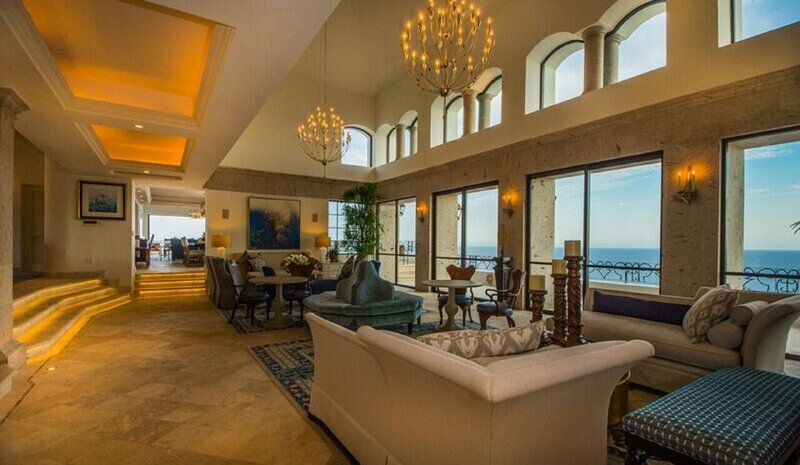 Francisco Luna Property Management & Rentals has been managing, maintaining and promoting premier private residences throughout Los Cabos for more than a decade. We're dedicated to the satisfaction of our clients, whether you're an owner looking for help to manage a cherished property or someone seeking for housing in the area, we look forward to serve you. Our Vacation Villa Rentals, are all handpicked according to our guests needs, ensuring they are offered the very best during their vacation. We pride ourselves on the quality of our vendors. We have an excellent relationship with the best hospitality services providers, from masseuses and personal chefs, to transportation companies and tour operators. This allows us to provide our guests with a wide range of entertainment and relaxation. Our Villa Rentals are all handpicked according to our guests needs. Our experienced staff will create a personalized vacation for you and ensure you are offered the very best during your vacation. 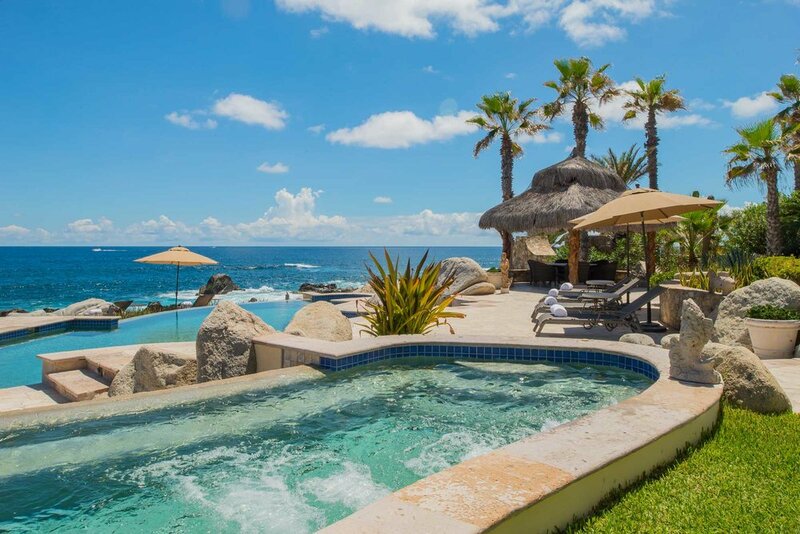 For over a decade now, LPM has been matching travelers to their perfect villa vacation. Let us do the same for you, select a villa from our vast portfolio and get you on track to planning your next vacation with us. Offering a unique and dining experience through charming little streets. 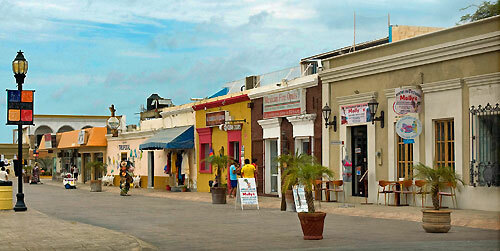 You’ll find yourself walking around a cute and magical town where everything has a classic Mexican charm to it. An attractive plaza, lots of “Mom & Pop’s” shops, art galleries, the downtown historic church and exquisite restaurants. San Jose offers the best surf beaches and desert activities making this the ideal spot for the nature and adventure lover. 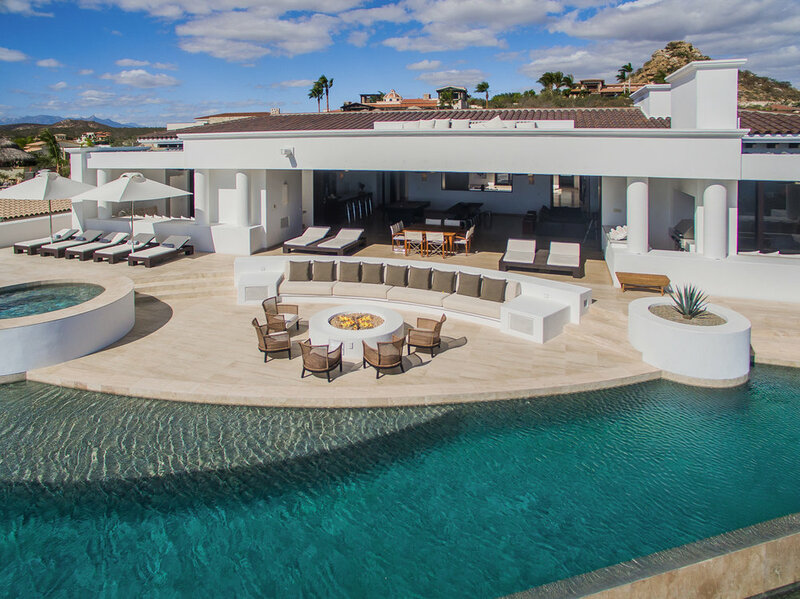 Quickly recognized by the famous, natural landmark “The Arch” Cabo has the best of both worlds. 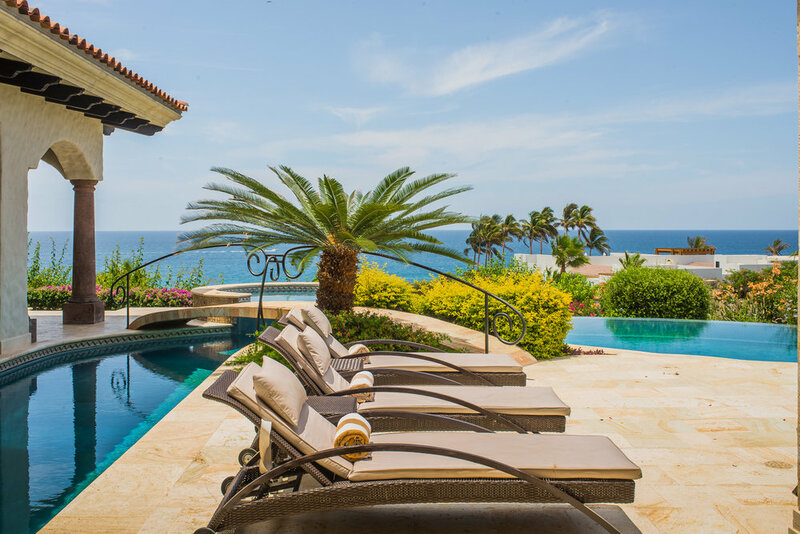 Offering great accommodations with gorgeous “home-away-from-home” villas, and luxurious resorts, outstanding spas, award-winning restaurants and top ranked golf courses. 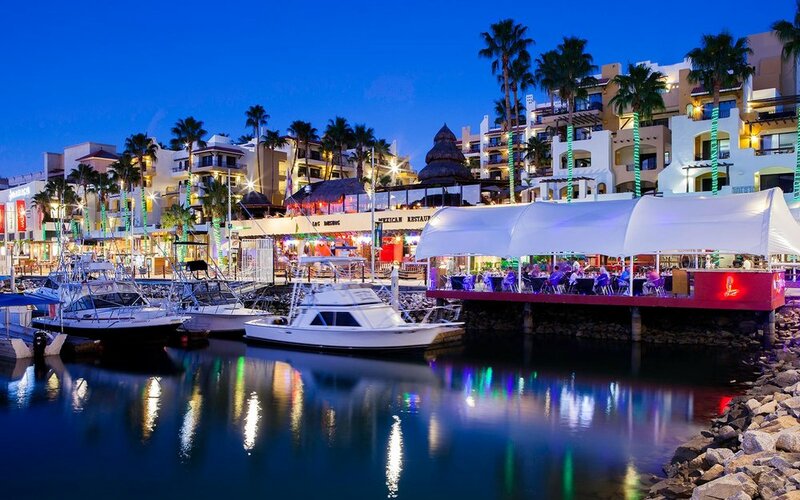 The other main attraction is the vivacious nightlife in downtown, you will find many clubs, each with a different ambience for all music tastes. Medano Beach is the city’s main beach and offers tons of activities such as fishing, snorkeling, whale watching, jet skiing, sunset tours and much more..
Los Cabos, East Cape and La Paz area. 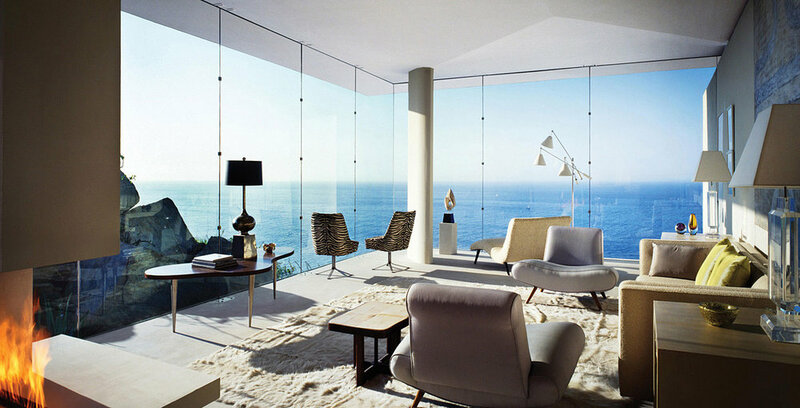 Our talented professional staff will assist you to maximize revenue, and minimize your involvement in the property, making your life less complicated. Our goal is to maximize owner and tenant experiences while increasing the value of your investment. We provide Accounting Services, Rental Marketing and Maintenance & Repairs. 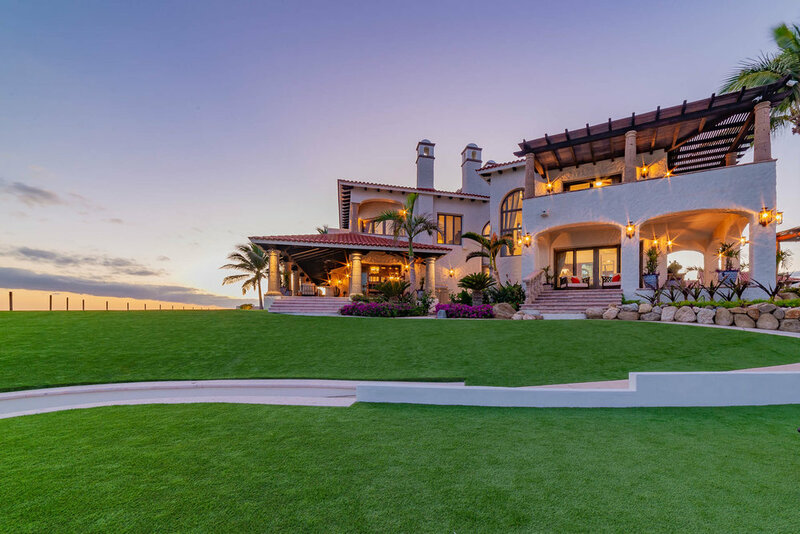 We pride ourselves on the quality of our vendors, working with the best contractors for specialized maintenance and premium services in Los Cabos area.